The next level of winter driving. 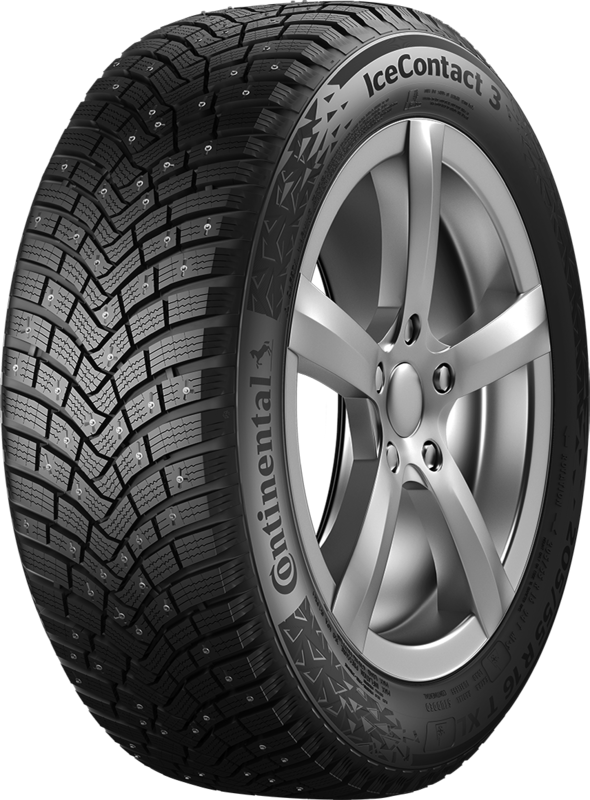 A studded tyre like none before – developed for an extensive range of passenger cars and SUVs. Fantastic grip on ice – for a revolutionary winter driving experience. 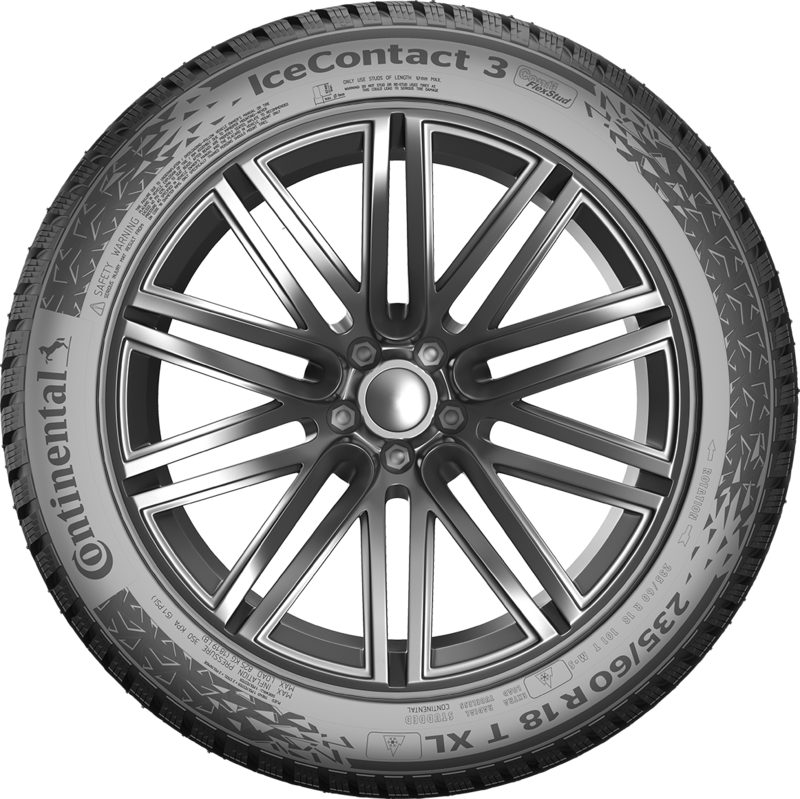 The unique stud concept in the IceContact™ 3 sets a new benchmark for winter driving. The combination of two stud types and its innovative distribution in the pattern delivers unparalleled levels of grip, ultra-secure handling and even shorter braking distances. Vastly improved handling on slushy and snowy roads. The special groove pattern leads water and slush directly away from the centre of the tread, delivering perfect road contact and minimized aquaplaning and slushplaning. Bridges between the tread blocks ensure higher stiffness and stability for an improved dry handling performance. 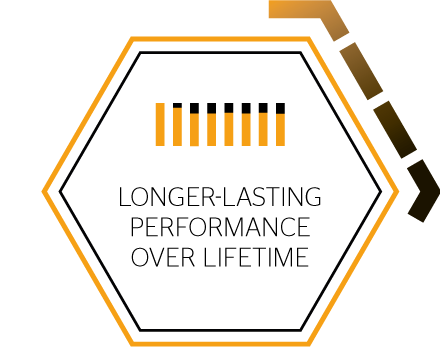 Furthermore, rapeseed oil in the compound keeps the tread flexible at the lowest temperatures, enabling optimum adaptation to the road surface, increased grip and snow performance. Maximised performance over the lifetime of the tyre. 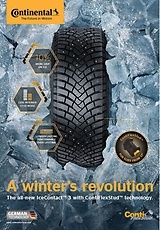 Continental’s extensive experience in building studded tyres has led to a worldwide unique and patented process for securely anchoring the special coated stud in the tyre. The result is a long-lasting performance and safety over the lifetime of the tyre. The hard metal pin achieves a higher intrusion into the ice thanks to the stud’s flexible rubber body which adapts to the road surface. The result is a higher transmission of force from your car and a significant gain of 7 percent grip on icy surfaces. Standard studded snow tires generate a great deal of road noise. This can make the ride less comfortable for you and your passengers. Using the ContiFlexStud™ reduces interior stud noise levels. Thanks to the advanced rubber encasing the stud body, there’s less metal grinding against the road surface and therefore less noise. 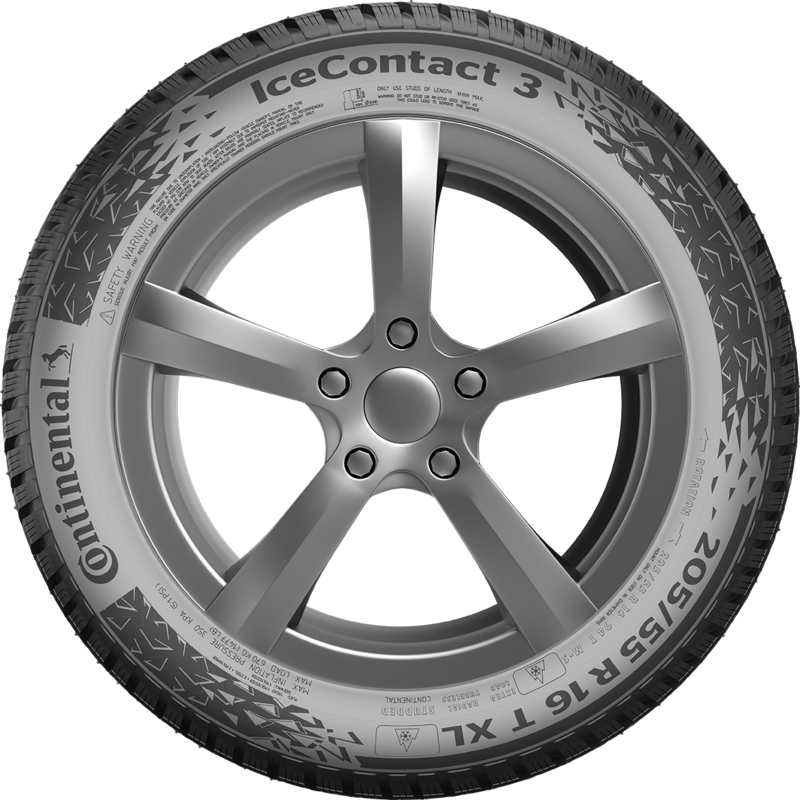 We're confident this will be the most comfortable ride on studded snow tires that you'll ever have. The new ContiFlexStud™ has an outer rubber body which adapts to the road surface. That's a game-changer when the surface of the road is never absolutely level; other types of stud will tear into a paved road and damage it. By comparison, the rubber body of the ContiFlexStud™ causes less road wear because it mitigates the impact of the metal pin at its core. 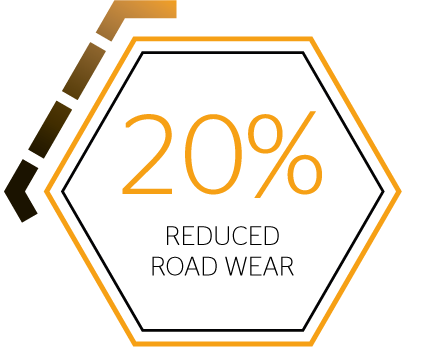 In fact, our tests show a massive improvement in road wear performance by as much as 20 percent. 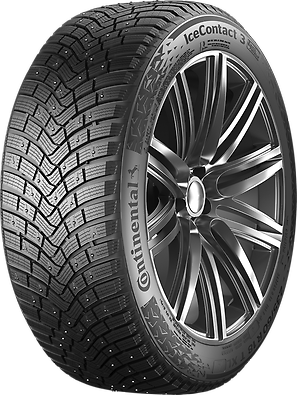 The radical new design of the ContiFlexStud™ provides yet another benefit, which is superior wear performance matching the full lifetime of the tire. The stud’s rubber body wears down along with the tire’s tread. This allows the stud to maintain the pin’s effectiveness – resulting in better driving safety over the full lifetime of the tire. Secure grip in wet conditions is crucial for safe driving. Performance is graded into classes, A to G (although D and G are not currently used). 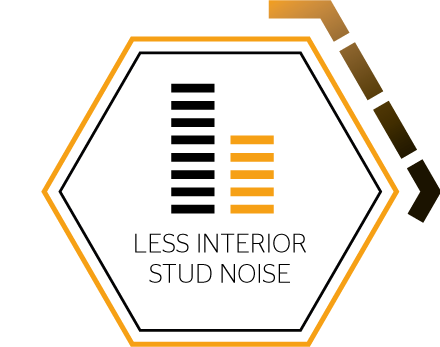 The stopping distance between a class A tire and a class F tire can be as much as 18 metres. Reduced rolling resistance saves fuel and cuts CO2 emissions. Class A tires deliver the best fuel efficiency, with each subsequent class through to G increasing fuel consumption by between 0.42 and 0.56 mpg for a car which does 36 mpg. This is the external noise made by the tire and is measured in decibels. The more filled bars shown on the label, the louder the tires. The latest technologies for maximum safety in winter.